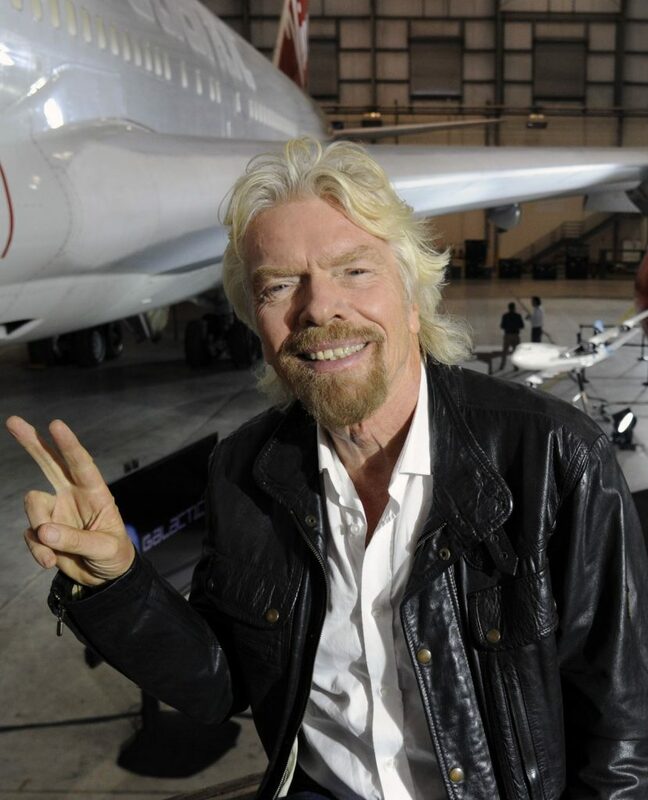 To realise the long-held dream of flying tourists into space, no-one has done more than British entrepreneur Sir Richard Branson. His Virgin Galactic enterprise is close to turning science-fiction into fact, and ticketholders – who range in age from ten to 90 – are tingling with anticipation. There have been setbacks along the way, of course, but few now doubt Branson can deliver on his promises. The first tourist flight into space could take place as early as December 2019. A purpose-built aircraft serves as a launch platform, carrying the spacecraft to an altitude of 50,000 feet before releasing it, at which point a rocket engine burn boosts it to three-and-a-half times the speed of sound and an altitude upwards of 60 miles, in a ballistic trajectory out of the Earth’s atmosphere. Several minutes of suborbital flight will give space tourists the opportunity to leave their seats and experience weightlessness, as well as revel in the sensational views of Earth and infinity though twelve large circular cabin windows. Then, once more seated and strapped-in safely, they will feel the heavy burden of gravity as the spaceship decelerates down through the atmosphere and glides to a landing. Tickets are priced at US$200,000-250,000, so the early spaceflights won’t be for everyone, but operating costs will come down over time and it is quite possible to imagine people who would normally join a luxury ocean cruise opting for a ride into space instead. So far, 600 people have a flight booked. Branson and his team have been steadily putting in place the infrastructure required to turn space tourism into a sustainable commercial proposition, and are diligently negotiating the path to full certification. A substantial boost to funding came from Abu Dhabi investment group, Aabar. In October 2014, a tragic accident claimed the life of test pilot Mike Alsbury and destroyed the VSS Enterprise. Flight-testing resumed with a replacement space vehicle, VSS Unity, which performed its first glide-tests in December 2016 and made its first powered flight in April 2018. The run-up to Christmas 2018 proved auspicious, as a test-flight of the rocketship reached a new altitude high-point of 51.4 miles – described as "the edge of space." 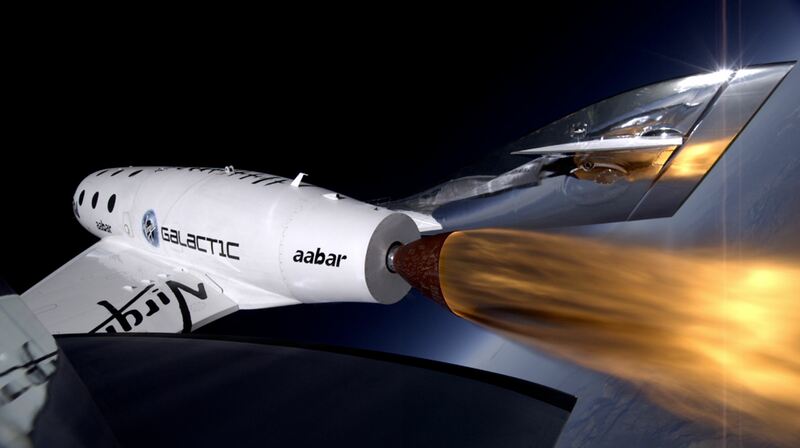 We’ll be bringing you news of Virgin Galactic’s further progress as key milestones are reached.